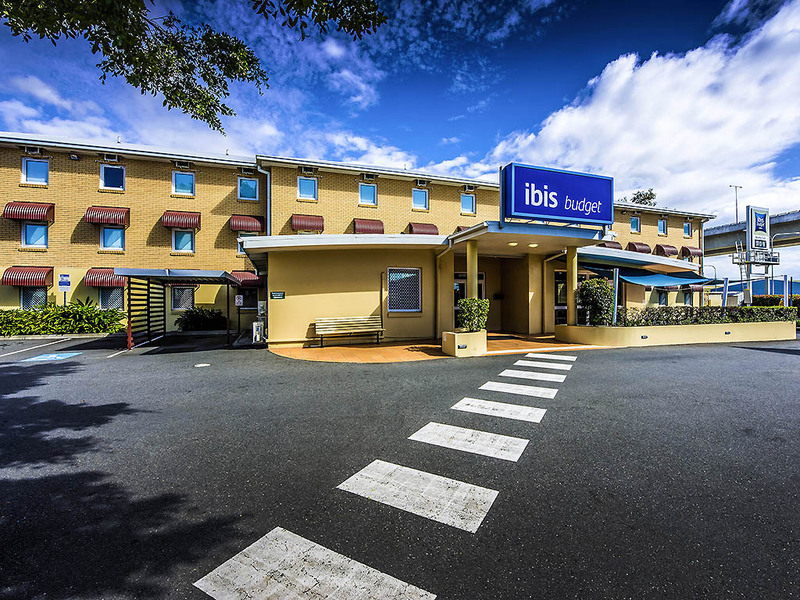 The 93-room ibis budget Brisbane Airport is a five-minute drive from the domestic and international airports, making it an affordable and convenient budget option for travellers. Rooms feature flat-screen televisions, ensuite bathroom and free in-room WIF I. All-you-can-eat breakfast is served daily. An airport shuttle service is provided, $5 per room pickups & drop off from 3.30am-10.30am and 4pm-10pm, other drop points available for a fee. For airport pickup on arrival please call 0488 571 581. As Queensland's stylish capital, Brisbane has plenty to keep visitors busy! Guests staying at ibis budget Brisbane Airport are within easy reach of Brisbane and its many attractions, including Story Bridge, Lone Pine Koala Sanctuary and Alma Park Zoo. Offering guests the convenience of staying close to Brisbane Airport, ibis budget Brisbane Airport offers a range of features, which include free onsite parking, WIFI access throughout the hotel, 24 hour hotel access and reduced mobility guest rooms. ibis budget Brisbane Airport features a range of convenient guest room configurations, which can accommodate up to two, three or four guests. Contemporary in style and functional in design, guest rooms at this affordable Brisbane hotel offer everything ne eded for a relaxed stay and a great night's sleep. Room features include comfortable bedding, air conditioning, a flat screen TV, a modern ensuite, a full length mirror, an alarm clock and Wi-Fi access. Guests can also enjoy all-you-can-eat breakfast. Frukost startade kl 7 och skulle man iväg tidigare var alternativftukosten som erbjöds ett skämt. Bestod av en juice, några flingor, mjölk, muffins till det facila priset av 9 aud.